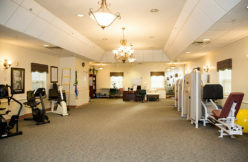 A Hershey, Pennsylvania retirement community offering a full range of senior services. 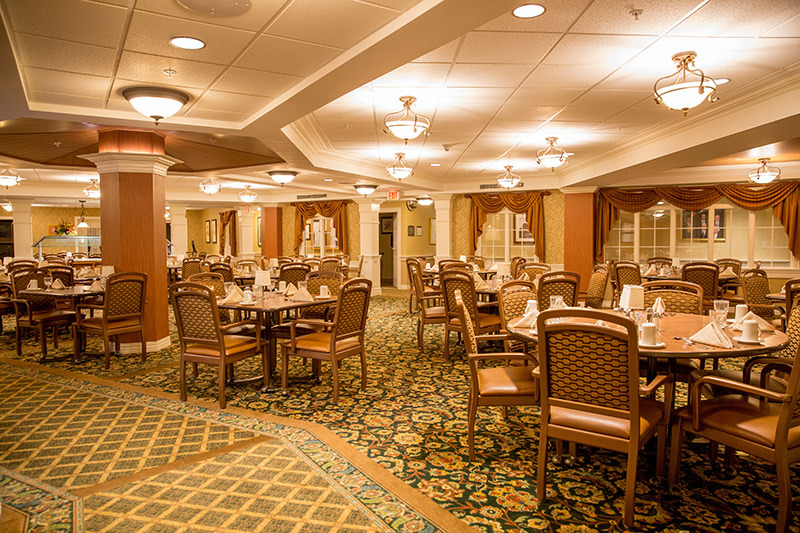 Unlike what some people call a “retirement home,” Country Meadows in Hershey, Pa. provides multiple levels of care. Our full range of senior services in Hershey include Independent Living, Personal Care, Memory Support Services and Restorative Services. 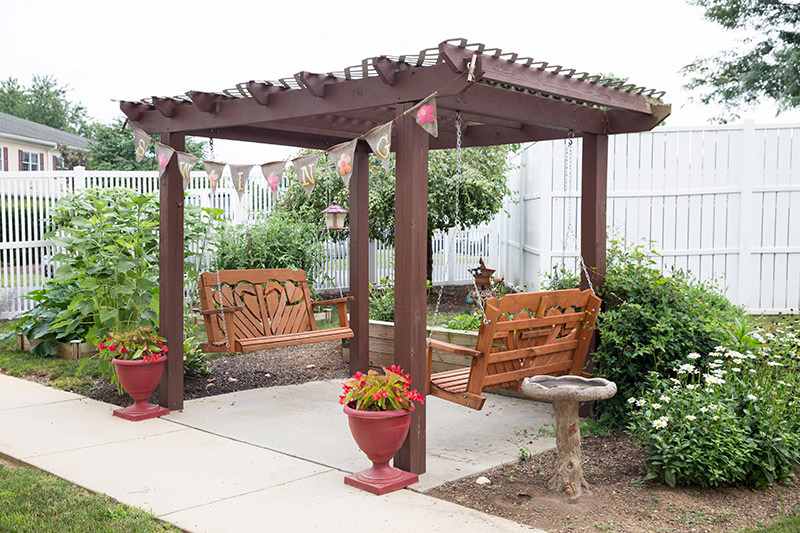 Described as one of the best retirement communities in Pennsylvania, we help make life better for our residents and their families through quality programs and a range of care levels. While you may be considering independent retirement communities in Hershey and the nearby areas, we encourage you to think about possible long-term needs. Different than a nursing home, at Country Meadows, we support our residents now and if their needs should change in the future. We even work to accommodate couples with differing care levels to remain together where possible. Visit us to see how we support our residents and seniors in the Hershey community. Visit our Hershey campus today. We support residents in their current life stage and can continue to care for them if and then their needs should change. 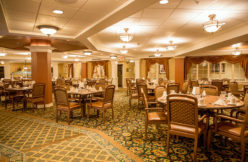 Country Meadows of Hershey offers vibrant senior living accommodations in a beautiful suburban setting conveniently located to Hershey Medical Center as well as shops and restaurants. Our all-inclusive monthly rent offers access to premium amenities including restaurant-style dining, scheduled transportation, housekeeping services, a fitness center managed by a fitness professional and a vibrant Community Life program offering opportunities for outings, entertainment, socializing and making memories. Stop by for a personalized visit any day of the week. Learn about the Country Meadows of Hershey Community. 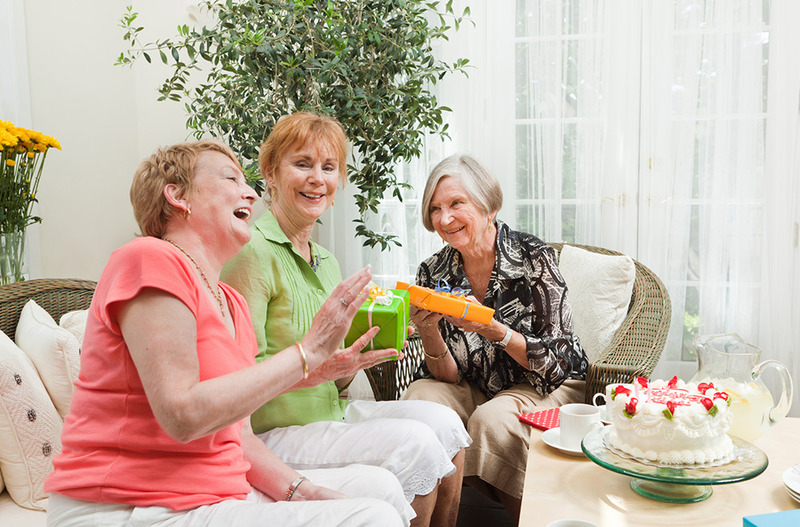 Why choose our Hershey Retirement Community? Hershey: a city of confections, a community of compassion. If you crave a small-town feel with big-time heart, we share the same tastes. 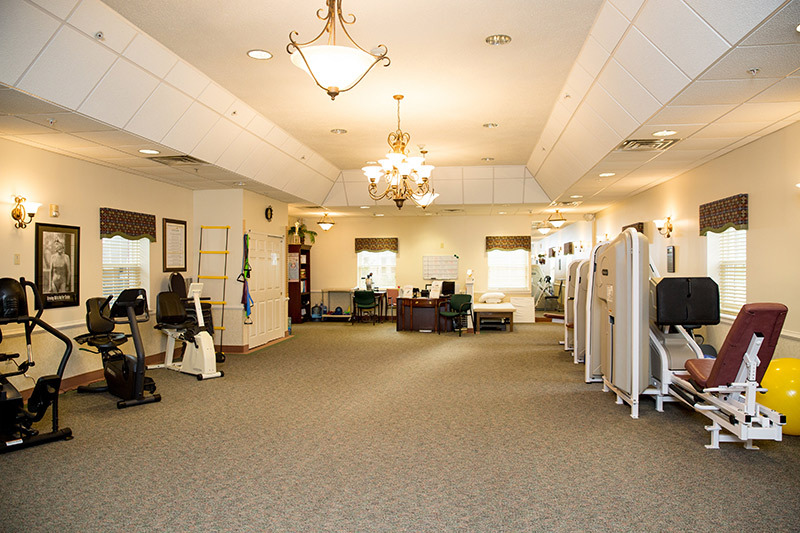 Located in a residential neighborhood and within walking distance of the Hershey Medical and Mohler Senior Centers, we are convenient to shopping, churches, local attractions, sports, special interest venues and entertainment. Our campus is close to Harrisburg, Lebanon and their surrounding communities including Elizabethtown, Palmyra and Middletown. Though Country Meadows of Hershey is a unique retirement community, click here for how our residents and families can expect the same quality of resident-centered care and programs at any Country Meadows. View our Hershey community’s gallery.